Enter your email below and get access to these deals. Overall client rating is 4.4 out of 5.0 for Hire Developer by 711 client View work. 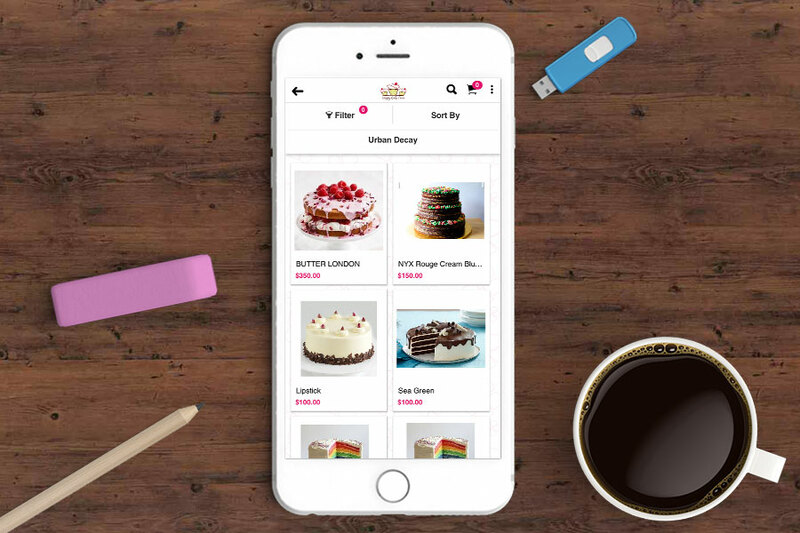 Happy Cake Peru is an iOS online bakery app that offers custom cakes for home delivery. 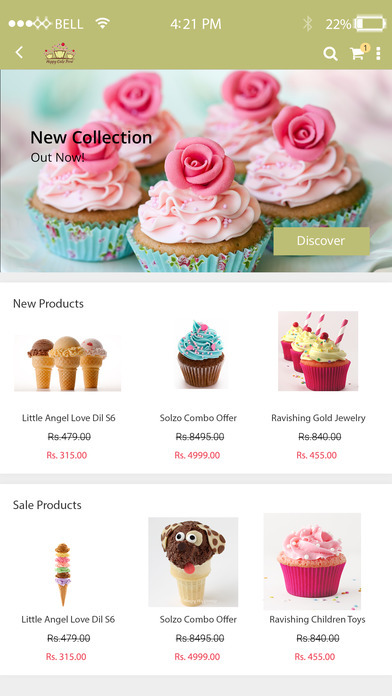 Browse the app to look at an excellent range of assorted cakes and place orders for your special occasions such as wedding, birthdays or anniversaries. Happy Cake Peru App is currently providing its services throughout Peru. Moreover, you can place an order for custom cake with the baker through a single tap. Driving your big idea to success! 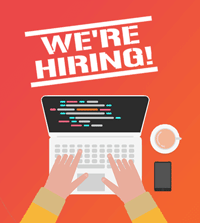 Serving in 50+ countries for web, software and mobile app development United States (USA) Australia, Canada, Singapore, South Africa, Germany, France, Indonesia, Malaysia, Kenya, United Arab Emirates (UAE) etc.